“Rafiki” means friend in Swahili and depicts the purpose of the Foundation—to befriend orphans and widows in their distress (James 1:27). The mission of The Rafiki Foundation is to train Africans to transform Africa for Christ. To accomplish this mission, Rafiki established ten Rafiki Training Villages within the African countries of Ghana, Liberia, Nigeria, Tanzania, Zambia, Malawi, Uganda, Kenya, Rwanda, and Ethiopia. These Villages provide living and educational facilities through Rafiki’s five programs: Bible Study, Education, Teacher Training, Orphan Care, and Widows. The most important and foundational goal of The Rafiki Foundation is to help the people of Africa know God. Therefore, the Foundation's main mission is to provide a Bible study suited for men, women, and children in Africa and to make it available free of charge to those who want to know God. 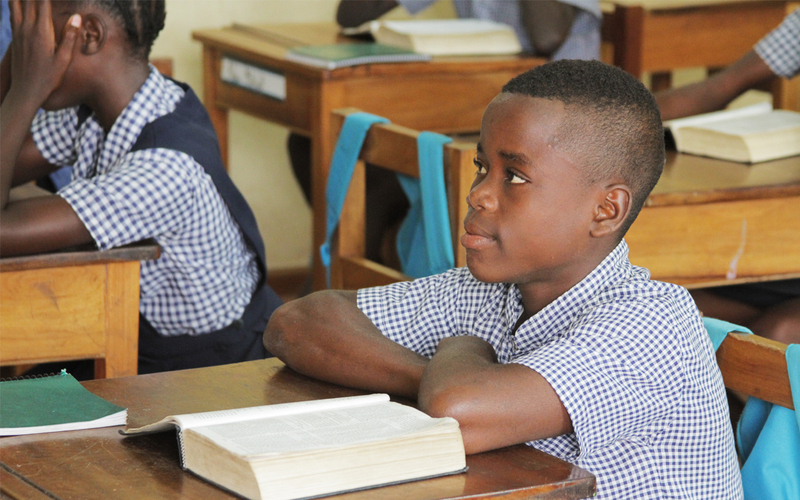 Our aim is to see the Rafiki Bible Study used by all participants in The Rafiki Foundation, in Rafiki Village schools, and in Partner Denominations' and local government schools and colleges that request it. The purpose of the Education Program is to cultivate minds and hearts that love God, their neighbor, and all that is true, good, and beautiful. 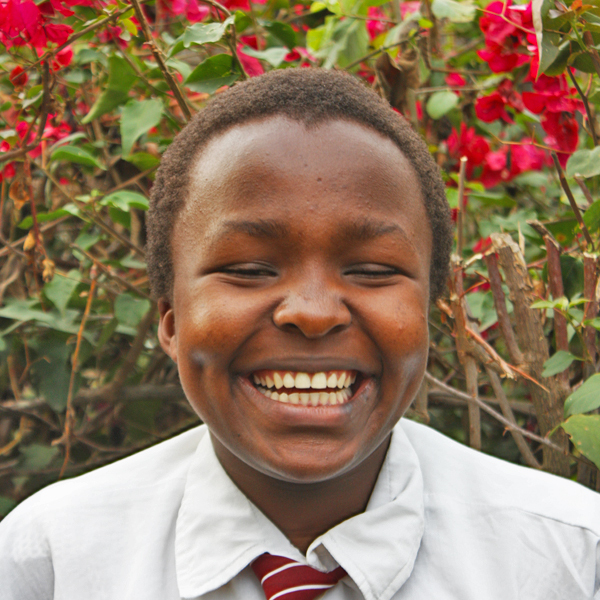 Each Rafiki Village includes an accredited school from pre-kindergarten through twelfth grade. All students are instructed with the Rafiki School Curriculum—a quality, academic curriculum written by Rafiki that integrates a biblical worldview into a traditional liberal arts core of arts, letters, sciences, and mathematics. The Rafiki Institute of Classical Education seeks to raise the level of education across Africa by training African teachers to teach African students a rich and fully developed classical education. 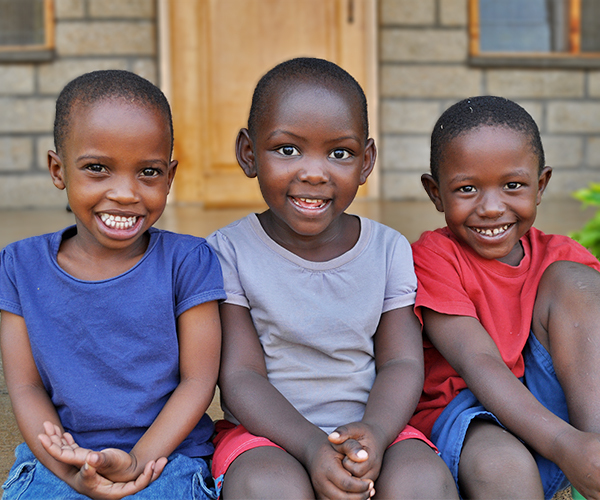 The Orphan Care Program provides a loving home for up to 100 orphans in the Rafiki Training Villages. The goal of the Orphan Care Program is to rescue these children from physical death through medical care and nutrition and to rescue them from spiritual darkness by teaching them to know God. Training Villages provide living and educational facilities for orphans and vulnerable children in ten of Africa’s most impoverished nations. They also train African church partners in education, help them improve their schools, and support their widows. 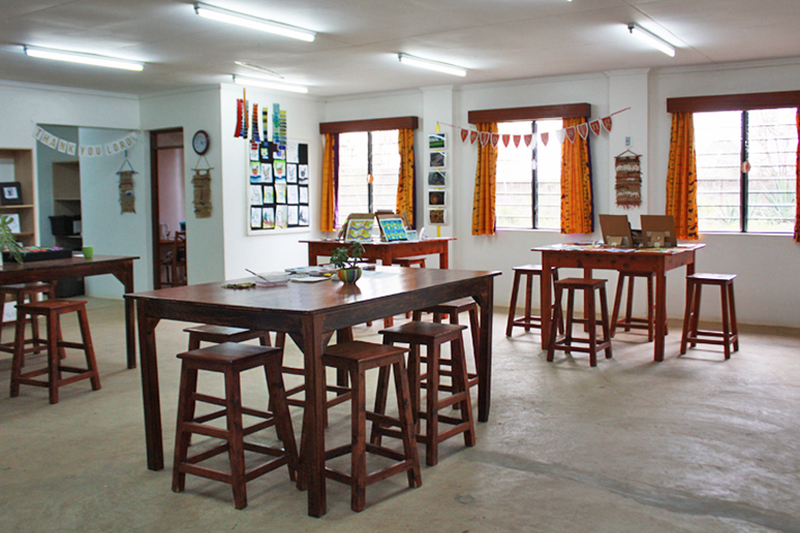 Located at the Home Office, the Rafiki Exchange sells unique handcrafts from ten African countries that are fashioned by African women through the Widows Program. Proceeds from the sales provide much needed income to the widows and impoverished women of the African churches. The Home Office is located in Eustis, Florida on a fifty-seven acre plot of land. The complex of buildings replicates the design of a Rafiki Training Village in Africa. The Home Office houses the administrative, training, printing, and outreach facilities of the ministry. The Foundation is overseen by a board of directors comprised of ten individuals who are united by a commitment to the vision and mission of the Foundation. Rosemary Jensen (President), Karen Elliott (Executive Director), John Chunn, Susan Crawford, Rev. Dr. Tim Hoke, Rev. Dr. Dennis Johnson, Mayhoward Johnston, Carla Northington, Rev. Dr. Jack Preus, and Tom Shoquist. Karen has served with Rafiki since 1990, including twelve years on the mission field, most of that time in Jos, Nigeria. 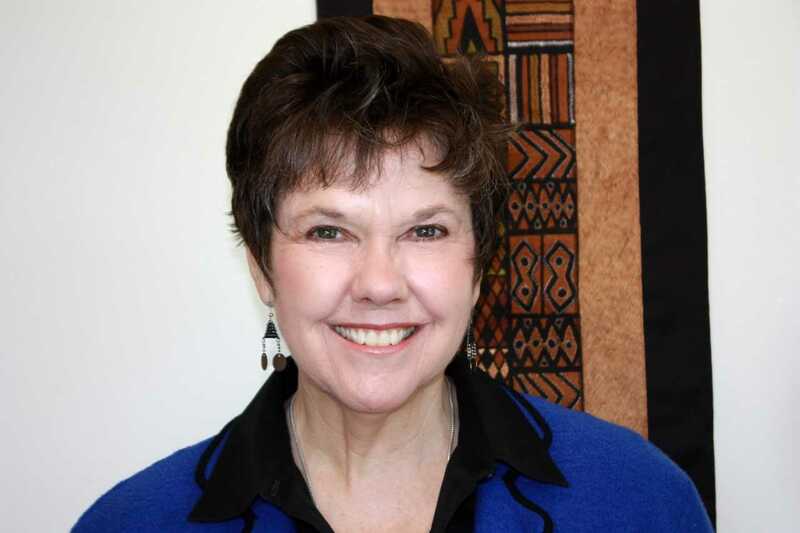 Upon returning to the U.S., she became the Director of Africa Operations for the Rafiki Home Office and was responsible for managing the ChildCare and Education Programs for all ten Rafiki Villages as well as curriculum development. She served at the Home Office for ten years before being named Rafiki's Executive Director in January of 2012. Karen travels to Africa several times each year to oversee operations at each Rafiki Village and considers herself to be an "American African", comfortable talking to presidents of African countries, national church leaders, local tribal chieftains... but especially in caring for the children and students at Rafiki Villages. Karen was born in Houston, Texas and prior to joining Rafiki, she was in commercial banking in Houston, TX where she maintained multimillion-dollar loan portfolios for small businesses and managed the bank's credit division. She holds a BBA degree in finance/accounting from Southern Methodist University (and also a music minor), and earned her Masters degree in education from University of Texas at Arlington. Karen is a member of St. Andrews Chapel in Sanford, FL and was for many years a teaching leader for Bible Study Fellowship while in Texas and in Africa. Karen served as a founding board member for LifeHouse, a home for unwed mothers in Houston, Texas which is still in operation today. Karen views herself as simply a servant of the Lord Jesus Christ who desires to help others come to know God and become lifelong disciples of him and learners of all he has created. 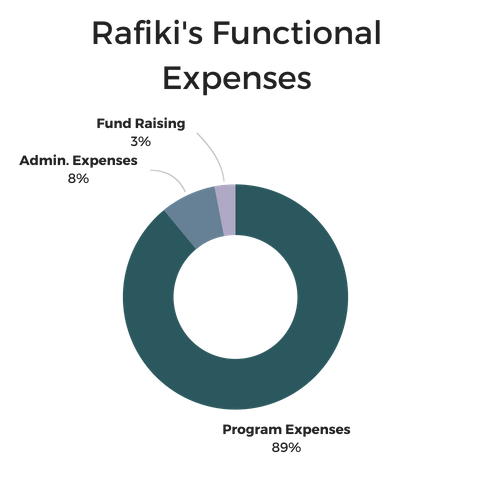 The Rafiki Foundation is a member of the Evangelical Council for Financial Accountability. See the ECFA’s profile on The Rafiki Foundation. 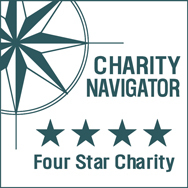 Rafiki has received a Four-Star rating from Charity Navigator, America’s largest and most-utilized independent evaluator of charities. See Charity Navigator’s evaluation of The Rafiki Foundation.